During the Westernization of an alternate Japan, humans and spirits coexist. To maintain harmony between the two, the Ministry of Spirits is established and humans and spirit representatives are chosen. 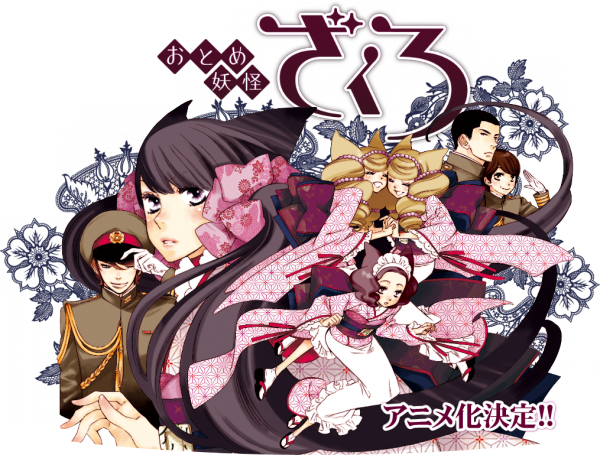 Lieutenants Kei Agemaki, Riken Yoshinokazura, and Ganryu Hanakiri are chosen to be the human representatives and are partnered with Zakuro, Susukihotaru, and Bonbori and Hozuki, respectively. However, Zakuro cannot stand humans who accept Jesuit practices so easily and Agemaki has a severe fear of spirits.